HomeUpdate: Reserve Your Red Shoes Today! Shoes need to be ordered by mid-August! Hello: If you walked last year, please bring your shoes and join us again! 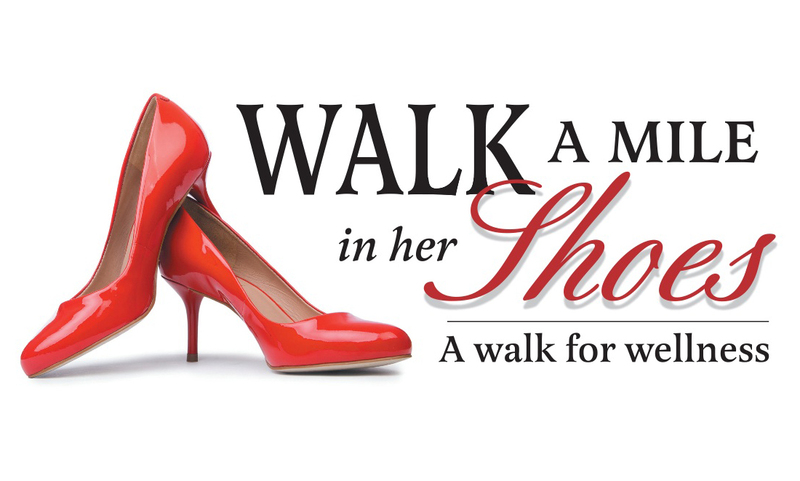 If you want to walk or want to be sponsored, please visit our website and sign up with shoe and T-shirt size! 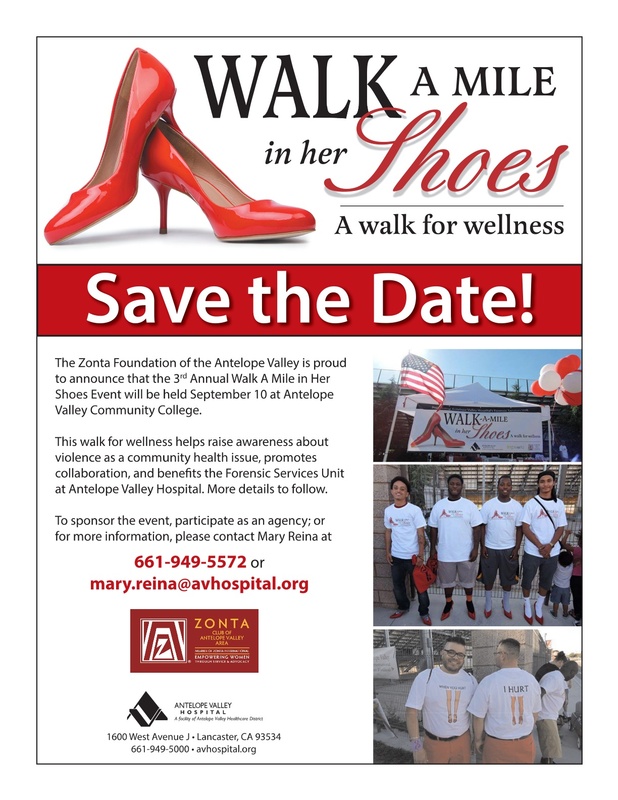 Join us for the third annual Walk a Mile in Her Shoes® event, a walk that helps to raise awareness about all types of violence as a community health issue in the Antelope Valley. The walk promotes collaboration, provides resources to victims and helps benefit the Forensic Services Unit at Antelope Valley Hospital. 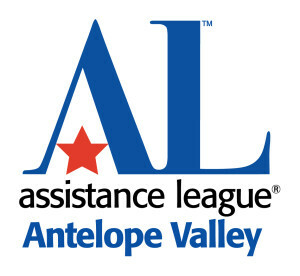 Mark your calendars now for Saturday, September 10, at 5 p.m. For more information, visit www.avhwamihs.com or contact Mary Reina at mary.reina@avhospital.org or 661-949-5572. If you already signed up, THANK YOU! !